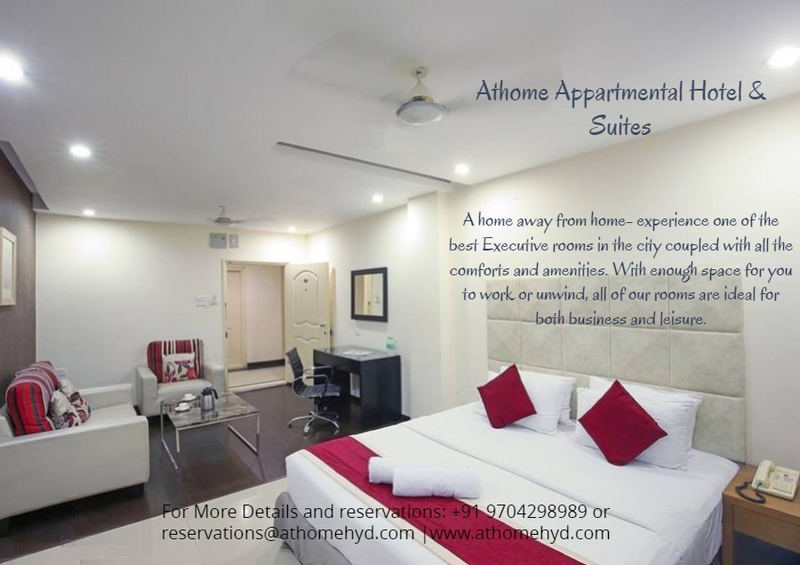 Early Bird Deal | Hyderabad, India from At Home Hospitality Services Pvt.Ltd. 15% DISCOUNT ON BAR RATE. 7 DAYS IN ADVANCE BOOKING.